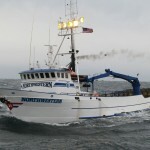 Northwestern was built in 1977 at Marco Shipyards in Seattle, WA. 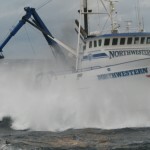 She was originally 108 feet in length overall. 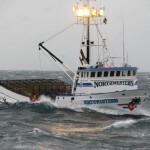 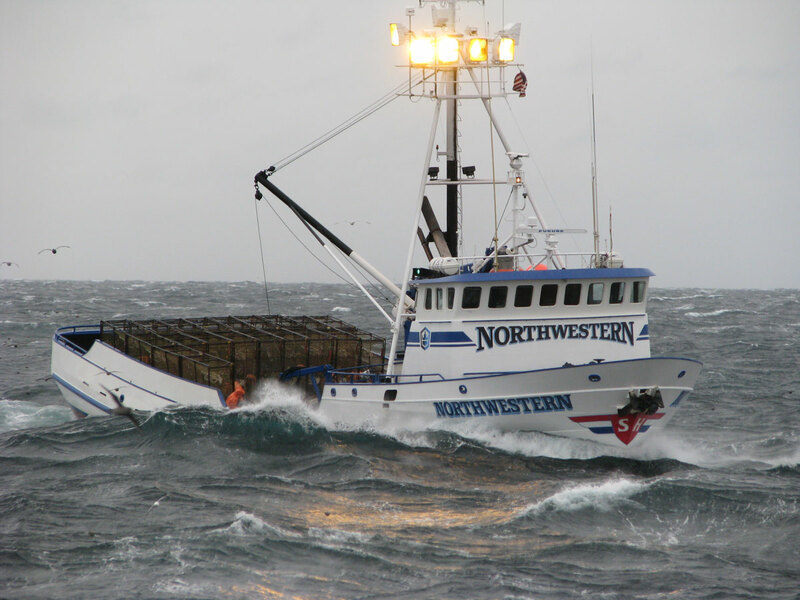 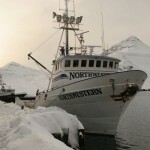 The vessel was built specifically for the King and Tanner crab fisheries of Alaska’s Bering Sea. 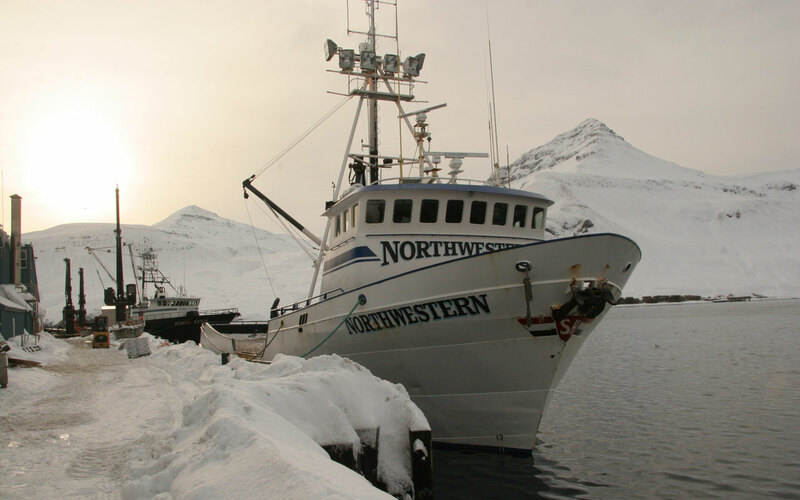 During the 1980’s, the vessel stayed busy all year long fishing Opilio crab 6-8 months (January-August), Blue King crab in the Pribilof Islands (August), Red King Crab (September),Brown and Red King Crab (November-December) out West on the Aleutian chain. 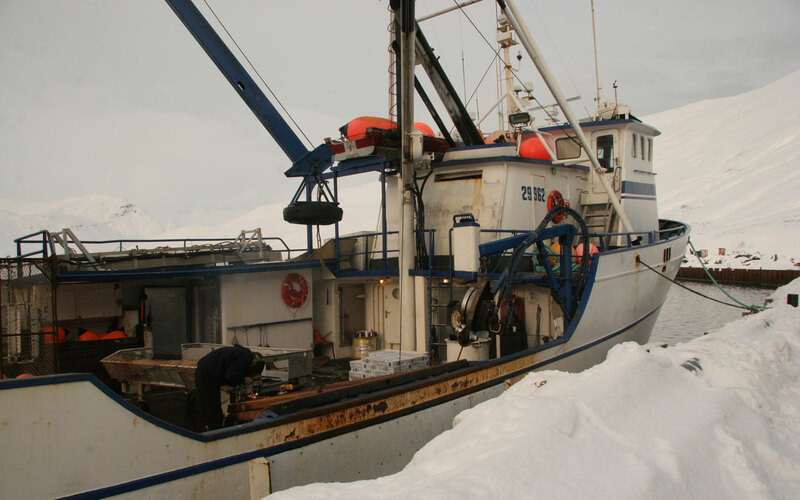 Even though the vessel was very busy year-round, the crew always made it home for Christmas. 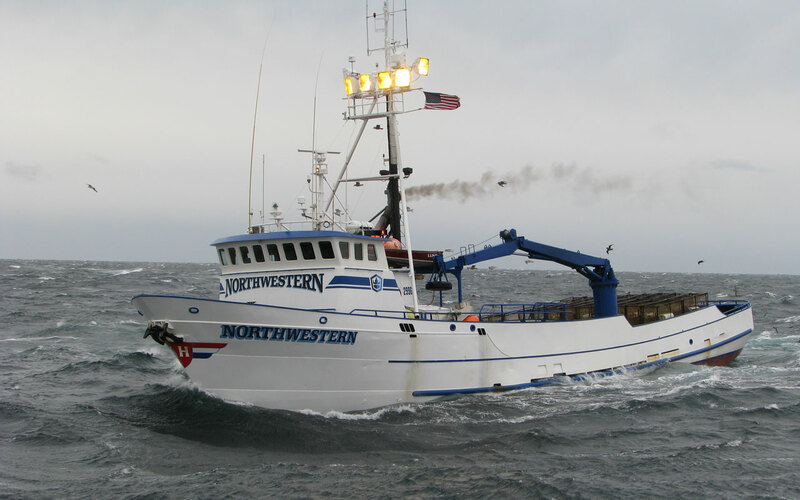 In 1987, rather than buying a new boat, the family decided to have Northwestern lengthened to 118 feet in order to pack more crab and increase the vessels stability and ability to carry more gear (crab pots). 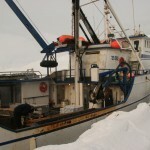 The vessel went from 156 pots maximum to 200 pots maximum. 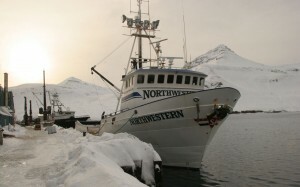 In 1991 there was a “pot limit” introduced to the Alaskan crab fishery. 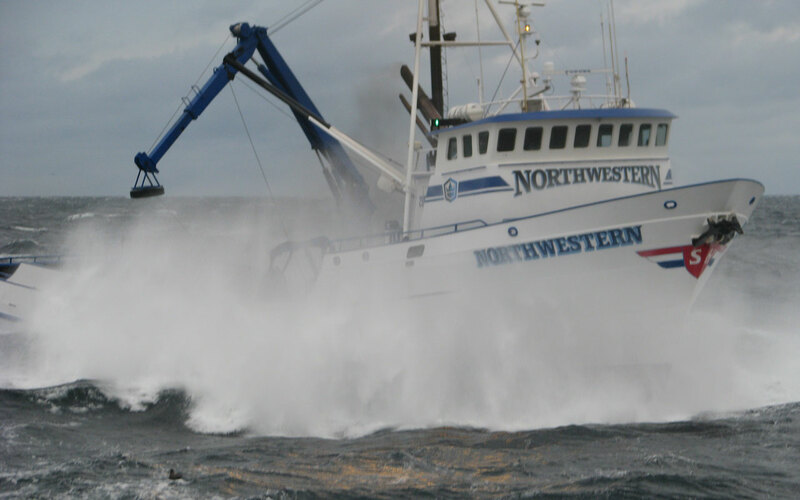 This prompted the family to have the boat lengthened to 125 feet in order to attain the maximum pot limit of 250 pots per vessel.